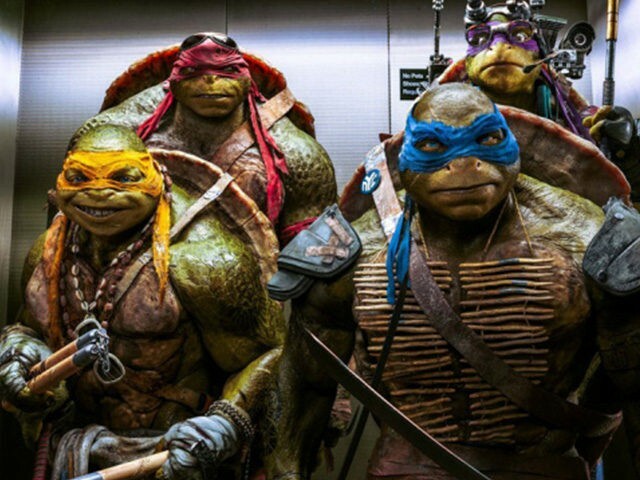 Moviegoers wary of endless sequels have sent early-summer Hollywood box office revenue tumbling down 22 percent over the same time period last year. According to the Hollywood Reporter, the $1.24 billion in box office revenue collected this year between May 6 through June 12 is down 22 percent from the $1.597 billion collected over the same weeks in 2015. The report comes as moviegoers tire of the onslaught of sequels that have been released in theaters this summer: X-Men: Apocalypse, Kung Fu Panda 3, Alice Through the Looking Glass, Neighbors 2 and Teenage Mutant Ninja Turtles: Out of the Shadows all underperformed, and in some cases outright bombed, while non-sequels like Warcraft and The Nice Guys have also failed to connect with audiences. “No matter how you slice or dice the calendar, there is no question that the summer of 2016 thus far has been a bit of a bummer, with the underperformers outnumbering the overperformers and a general malaise that has struck the early part of this most important moviegoing season,” comScore box office analyst Paul Dergarabedian told THR. Captain America: Civil War kicked off Summer 2016 with a bang and has collected just shy of $400 million at the North American box office to date; but apart from that, the only other summer movie to cross $100 million at the domestic box office was X-Men (which still underperformed when compared with its predecessor). There will be little respite for audiences looking for a break from sequels and franchise flicks: the coming weeks will bring a Ghostbusters reboot, Independence Day: Resurgence, Star Trek: Beyond, a new Jason Bourne film and a new animated Ice Age film. Given the lukewarm reception that franchise films are getting at the box office, it is hard to predict just how well these films will ultimately do. Still, there is at least one sequel that audiences are apparently relishing the chance to see: this weekend’s Finding Dory, a sequel to the 2003 hit Finding Nemo. According to tracking, Dory is expected to haul in north of $125 million in its opening weekend.